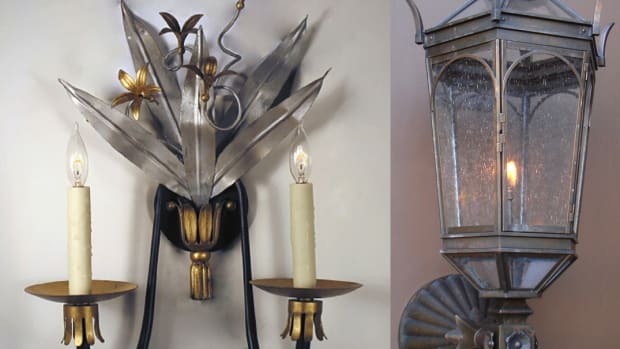 Whether you're old school or high-tech, it's now easier than ever to connect to the world of traditional building, restoration and architecture. Subscribe now for FREE! Get Traditional Building delivered to your door 8 times a year. We’re the industry’s top resource for architects, builders and designers. 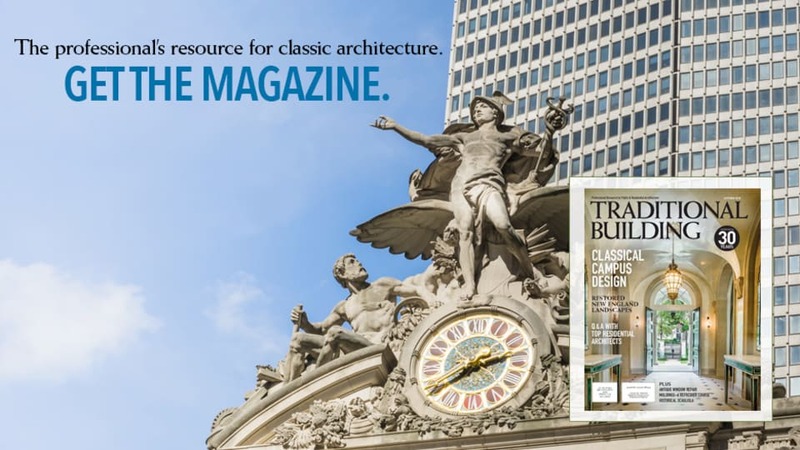 Find new companies, learn classical building techniques, and read about the latest in traditional architecture, building and restoration. Start your subscription now! 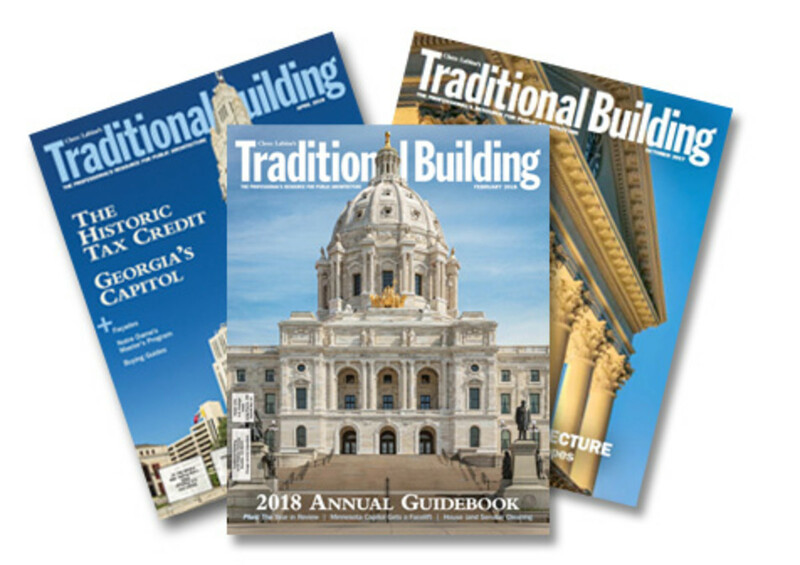 You can read the latest issue of Traditional Building for free using our all-new digital platform. Browse our comprehensive buying guides, company portfolios, and articles about the latest in traditional public architecture. Check it out-- take a look at our April 2018 issue.